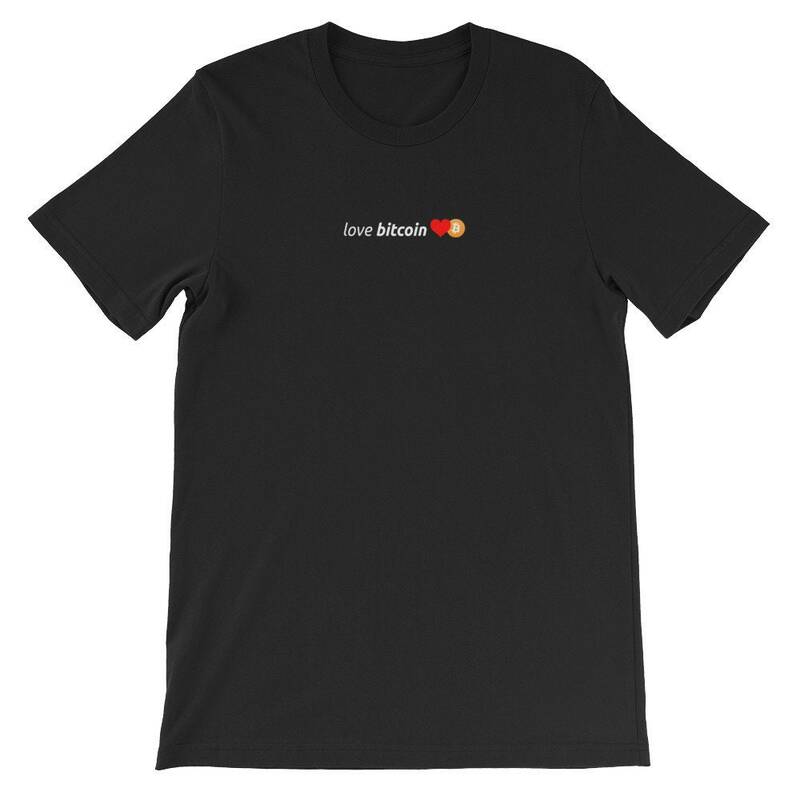 Based on the classic "We Love Bitcoin" design without the "we" and taken to a minimalist level. Description of shirt from manufacturer: This t-shirt is everything you've dreamed of and more. It feels soft and lightweight, with the right amount of stretch. It's comfortable and flattering for both men and women.